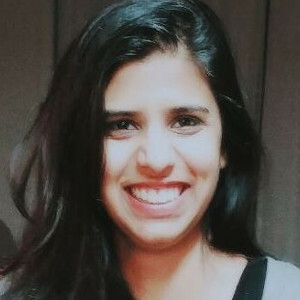 Born and raised in Mumbai, India, Priti moved to New Zealand three years ago and has since worked with some of the most diverse and inspiring leaders in New Zealand. An agile thinker who thrives on working in a challenging environment, Priti has an aptitude for starting and developing strategic departments within start-ups, in India and New Zealand. An advocate in the power of network, Priti currently manages the marketing and communications for NZ Asian Leaders, a professional membership organization that aims to accelerate the contribution of Asian leaders’ in New Zealand. She also looks after the communications for SUPERdiverse WOMEN, a newly founded organization that recognizes, empowers and inspires diverse women leaders throughout Australasia. In India, Priti serviced some of the top global brands (BBC World News, Cartoon Network, Viacom18 to name a few) in her role at Genesis Burson-Marsteller, a public relations agency. With a strong background within the media industry, Priti then worked as a manager for 3 of the top English stand-up comedians (Aditi Mittal, Daniel Fernandes and Kenny Sebastian), at Canvas Laugh Factory where she was responsible in setting up the Artist Management division.